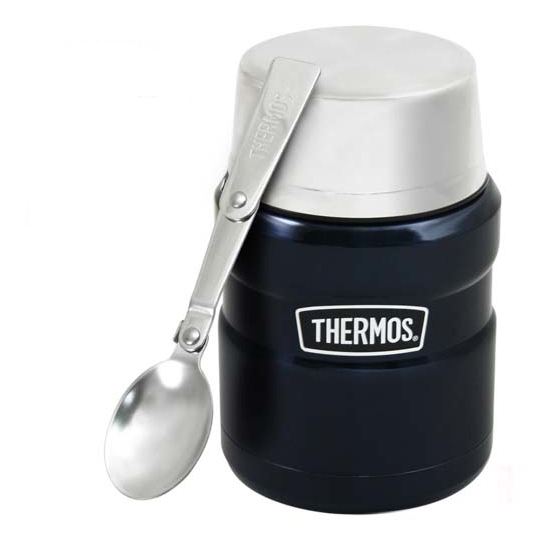 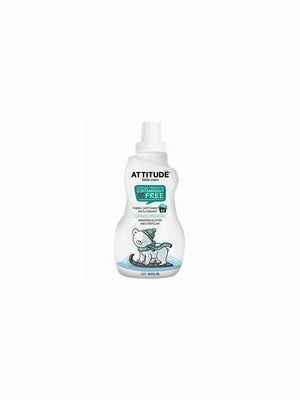 It’s natural for parents to want to care for and protect their baby. 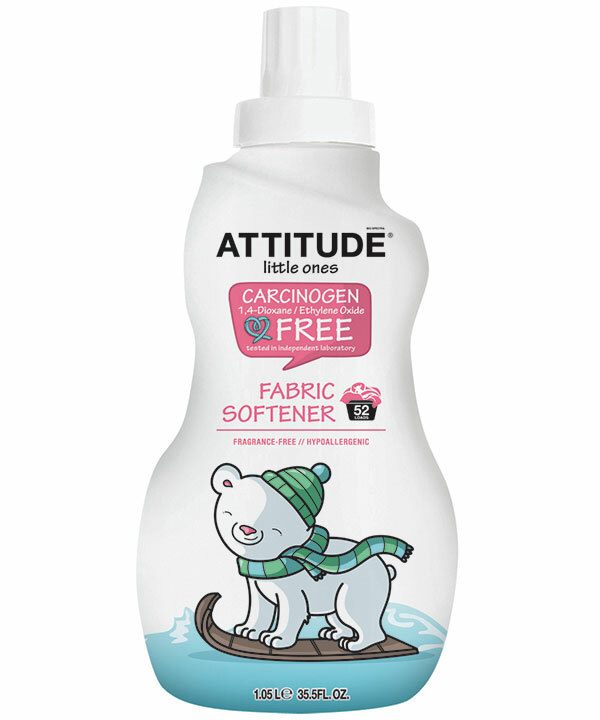 ATTITUDE's all-natural baby fabric softener offers a safe alternative that is free of cancer-causing contaminants. 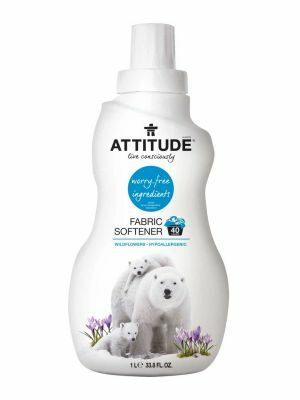 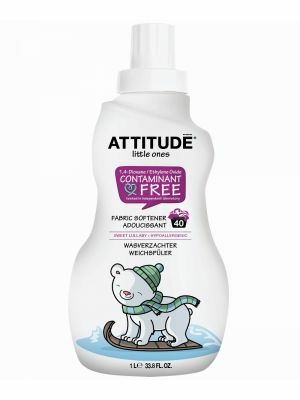 Making clothes static-free and huggably soft, ATTITUDE's fabric softener is the best choice for moms and dads.